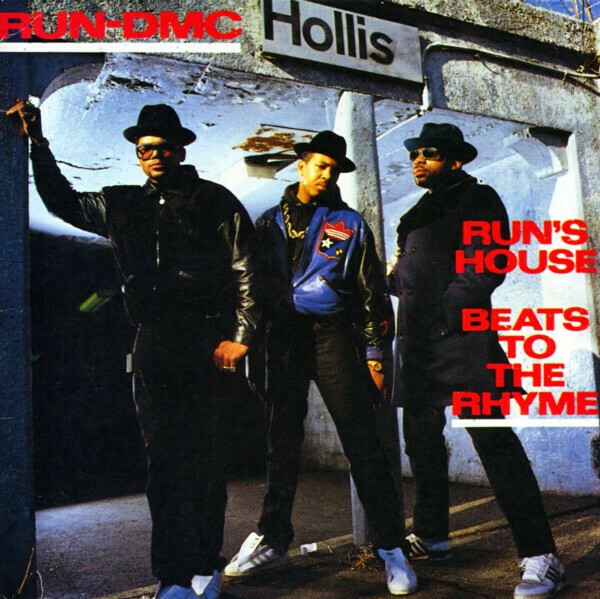 “Run’s House” is a single released by Run DMC from their fourth studio album Tougher Than Leather. “Run’s House” was released in 1988 through Profile Records and was produced and written by the group and Davy D. “Run’s House” was later used as the theme song for Run’s show Run’s House and was sampled by the group for their hit single, “Down with the King”. The music video for “Run’s House” was filmed in New York City, showcasing the group performing in spots such as the Apollo Theater to a sea of fans.